One thing I love about being a part of Sycamore is learning all the different reasons why people get involved in conservation. Some folks really dig the science of it, others are deeply concerned about climate change, others feel a strong bond with nature, and some of us feel all those things and more. Coming from an arts background (I studied choral music in college and still perform a lot), I know the power that creative work can have on a soul. 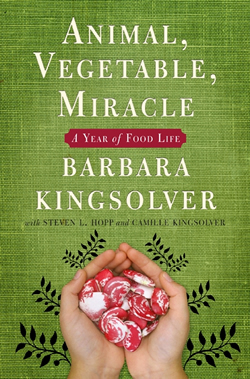 But as much as Beethoven has made me a good listener, Barbara Kingsolver has made me a lifelong environmentalist. She has probably had that effect on thousands of readers, and here’s my reason why. When I was in college, a friend gave me her favorite Kingsolver novel, Animal Dreams. I read it quickly one chilly weekend while studying abroad in Vienna. I was hooked on Kingsolver’s writing, which to me is feminist, grounded in science, poetic but not overly so, and full of character-based stories that draw in the reader. They abound with morals that we all know are there, but sometimes want to deny. Reading that stuff is good for me. When I returned to Indiana and graduated from college, I got my hands on her local-eating/farming memoir, Animal, Vegetable, Miracle. This is what changed my life. For some reason (probably a somewhat legitimate one), the environmental and locavore movements have been pegged as elitist, upper class, unrealistic, etc. 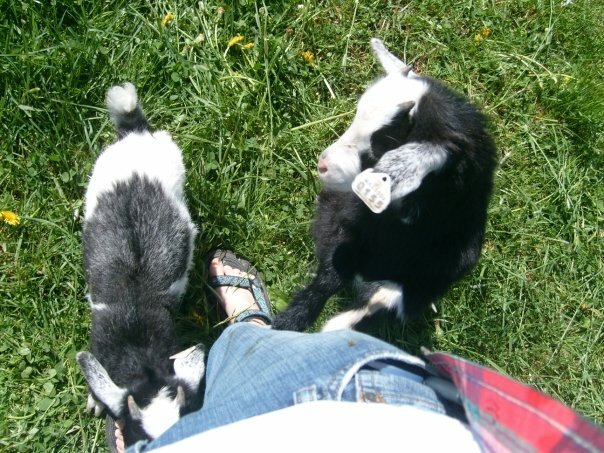 But when I experienced my first summer farming in eastern Indiana, harvesting free-range eggs and pulling carrots from the ground and dealing with dirt under my fingernails, it felt like the most down-to-earth thing I’d ever done. Here I was with a degree in classical music, picking aphids off my vegetables and loving every minute of it. 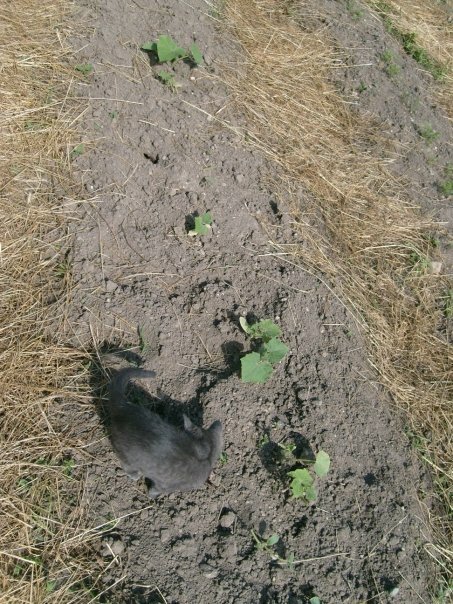 We lost the cucumber crop to hungry rabbits and not all the ducks survived a fox attack, but it was all part of a great summer. Miller Farm at Earlham College was my retreat after graduating college without a clear vision for my future. There’s nothing like digging in the dirt and nurturing something that will one day give you nourishment. Just as much as the environmentalist movement seems hoity-toity, I think there’s a stigma that people have about farming, that it’s not for the educated or those who can afford to buy fancy food (and throw away a lot of it). That’s misguided, but also, who cares? If you like knowing how a potato gets from a seed to the top of your shepherd’s pie, or if you want to make sure that what you’re eating isn’t full of icky chemicals, grow it yourself. It’s endlessly rewarding, and you’ll get better at it every year. 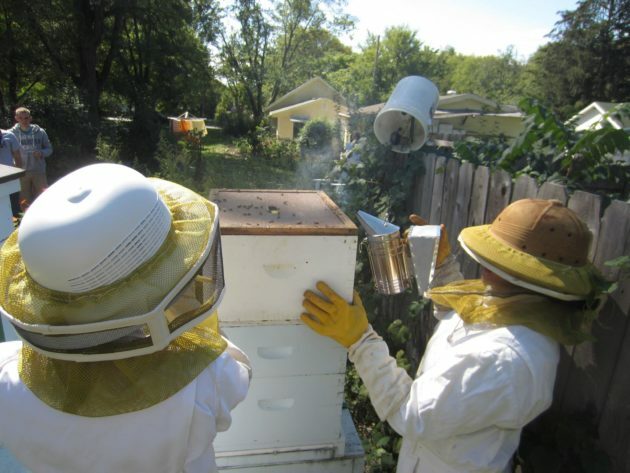 Now I have a modest half-acre property in Bloomington where I grow vegetables (especially the ones the deer don’t like), raise honeybees, and spend as much time outside as possible. This is in big part thanks to Mrs. Kingsolver, whose books (I’ve read them all, and you can too!) encouraged me to try something that was second nature to my ancestors. 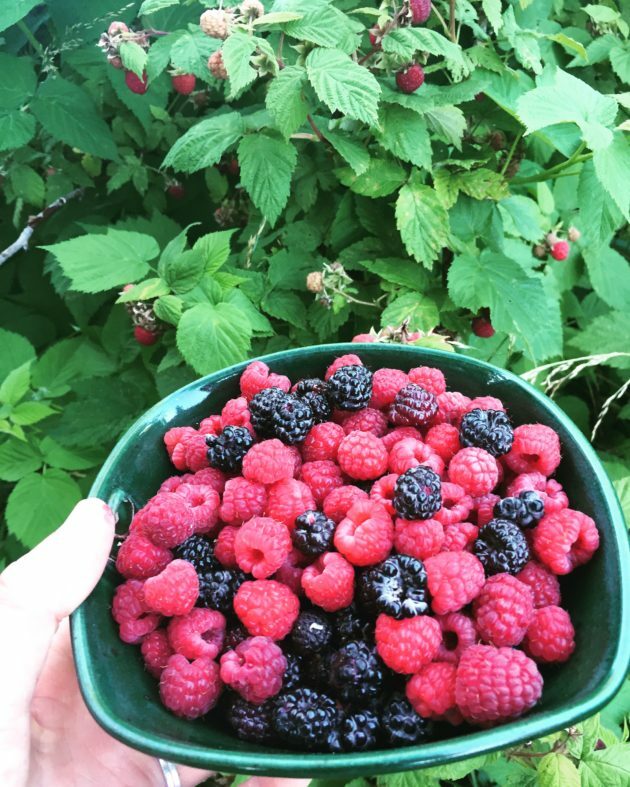 I love hiking, but one of my favorite ways to experience nature is in my garden, on my knees, pulling weeds from around my onion plants and tuning out from all the world’s problems that tend to take over my thoughts too often. 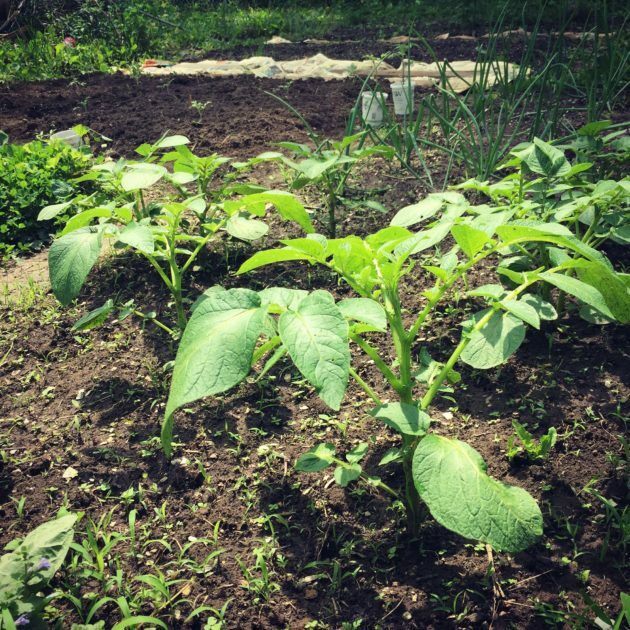 Here are some resources for folks who want to get started on their own home gardens. No matter the size of your plot of land or pot of dirt, you can grow something!